"In this passionate, punchy and persuasive new book, the authors explore our love of the car, our dependence on it, and the risks we tolerate in return for the benefits it brings. ... Overall, very readable, thought provoking and strongly recommended." "This new book explores why societies and their elected leaders view road safety as a relatively (minor) problem. 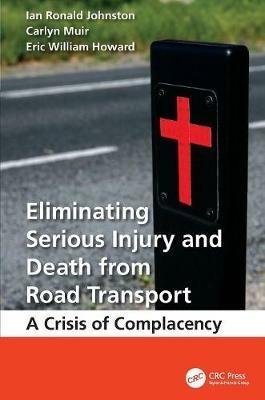 It examines the changes in the culture of road use that need to occur if this public health problem is to be effectively resolved. ... a must read ..."